A royal pretender is a person who claims the throne of a country of empire. The only problem is that the throne in question is either occupied by a current recognized monarch, or the throne has been completely abolished. A perfect example is France. The French abolished their monarchy centuries ago, but there are still some who claim to be the rightful king of France. These people are of descent from previous kings and their legitimacy is recognized by only a handful of loyal monarchists. There was a time, not too long ago, when most countries were ruled by kings and queens. But most were overthrown and only a few remain today. The result of this is dozens of royal pretenders. Here are 10 current royal pretenders to thrones. Louis Alphonse is currently a Spanish Duke, but he’s not just happy with that! He claims to be the rightful king of France despite the French monarchy being abolished back in 1881. 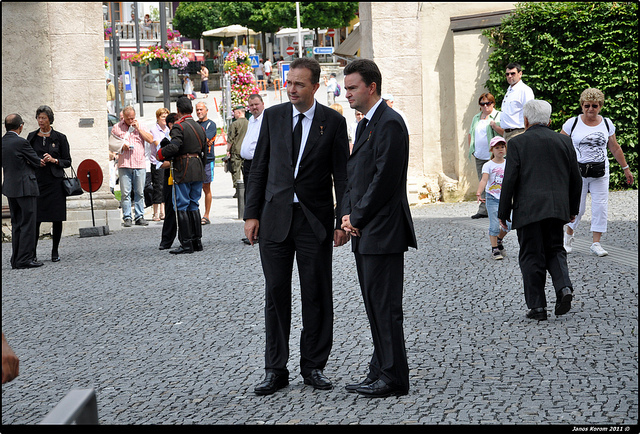 He is the current head of the House of Bourbon, which was the ruling dynasty of France until it’s abolition. Louis Alphonse is like every other royal pretenders – he’s related to some interesting characters. His cousin is the current King of Spain. His great grandfather was Francisco Franco, the dictator of Sprain from 1938 to 1973. I don’t see the French monarchy returning any time soon but the future still looks pretty good for this guy as a wealthy Duke. Iran was an absolute monarchy until 1979 when a revolution abolished it. This marked the end of the world’s longest continuous monarchy. The Shah was Iran was forced to flee to Egypt, where he died the next year. Today, his first born son claims to be the true Shah of Iran. He is the head of the family and hopes to return to Iran one day as king. 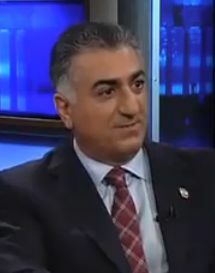 His name is Reza Pahlavi. He is 55 years old and isn’t just wasting his life in bitterness. He has founded and built his own media network and was voted Iran’s person of the year in 2011. With his popularity, it’s very possible that he could one day be the next Shah of Iran. 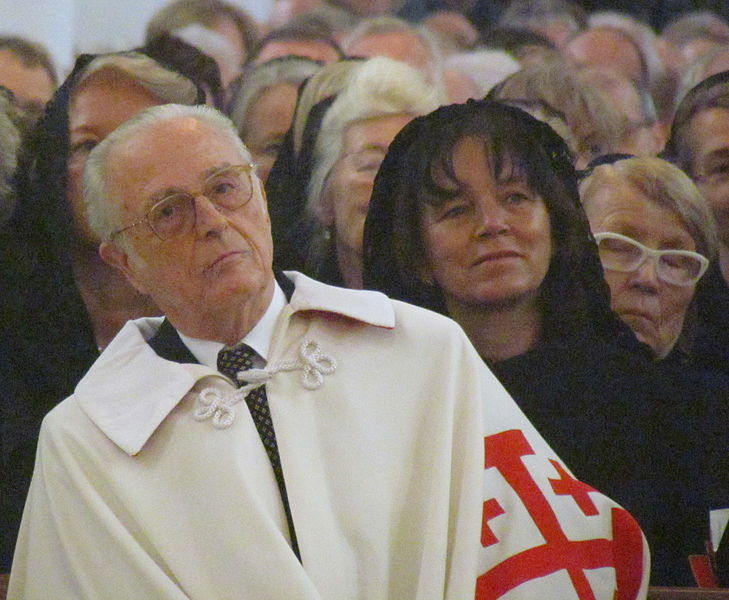 With the full name Franz Bonaventura Adalbert Maria Herzog von Bayern, it’s no wonder he’s simply known by the Duke of Bavaria. After spending his childhood in Nazi camps, he became the pretender to the now non-existent throne of Bavaria. But he now also claims the thrones of England, Scotland, Ireland, and France. But why does he claim these thrones? Because he is descended from James II, who was the last catholic king of Britain. He was overthrown just 3 years into his reign by an English revolution. Ever since then there has been a group of supporters who wish James II’s rightful heir to be crowned king. The Duke of Bavaria seems to be the current heir. Maria Vladimirovna claims to be the true Empress of Russia. 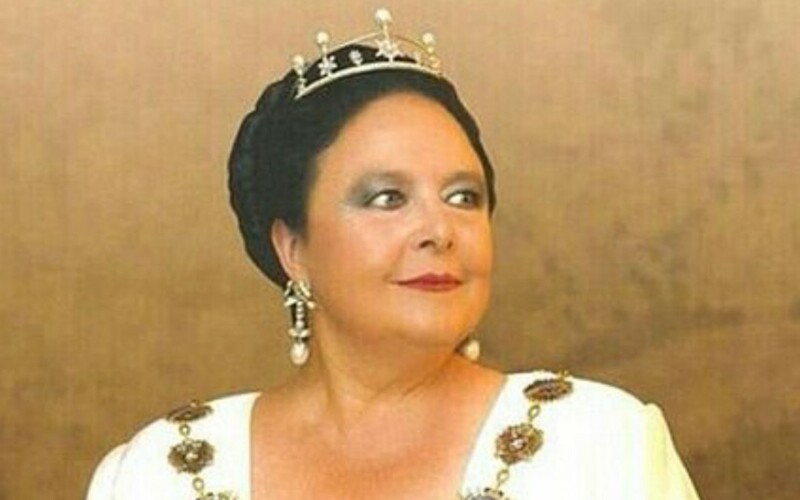 She is the current head of the House of Romanov and therefore claims the throne. The Romanov family is the traditional family who ruled Russia for many generations. Her great great grandfather was Alexander II, emperor of all Russia until 1881. Interestingly, she seems to be married to a similar pretender. Her husband is Prince Franz Wilhelm, who claims to be a Prussian prince. This is strange because Prussia is a German state that doesn’t exist any more. Royal pretender do tend to hang around together. 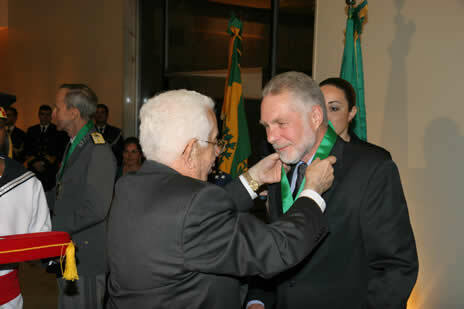 Pedro Carlos is a descendant of Pedro II, who was Emperor of Brazil from 1831 to 1889. The Brazilian monarchy has since been abolished, partly because Brazil isn’t even an Empire any more so I don’t know how Pedro Carlos can claim to be Emperor. Carlos made his career as a forest engineer, which is important in South-America, and there is some speculation to what his personal political views are. 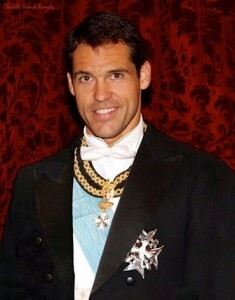 Pedro Carlos is actually the cousin of both the current King of Spain and the current Queen on Britain. His claim to the Brazilian throne is disputed by other members of his own family. And at the age of 70, I don’t think he’ll ever be crowned. Karl von Habsburg is royal pretender to the throne of Austria-Hungary. Austria-Hungary was a long-lived and powerful empire until it was split up as punishment for fighting on the wrong side of the first world war. So Austria and Hungary now exist as separate independent nations. Austria and Hungary have both completely outlawed all royal and imperial titles, which might be a sign they want nothing to do with a return to monarchism. Yet Karl von Habsburg still claims to be the rightful heir to the non-existent throne of a non-existent country. Royal pretenders aren’t exactly known for being realistic in their outlook. There are several Royal pretenders to the French throne. The most interesting is Jean-Christophe. He is the head of the House of Bonaparte, which was the house of Emperor Napoleon. Could it be that this man claims the French throne through the lineage of Napoleon Bonaparte? Yes. Known as Prince Napoleon, only a handful recognize his claim to the throne. He is of descent of European royalty, but not much of it. He’s essentially just a random ordinary person who wants power. And that’s something I think we can all respect. These days, Vietnam is a communist dictatorship but it was an imperial state for the longest time. The last Emperor of Vietnam was Bảo Đại, who was overthrown by a rigged referendum on whether the country should become a republic. So the emperor abdicated and eventually fled to France, where he died in 1997. After he fled, the Vietnam war broke out and the entire nation became a socialist one-party republic. 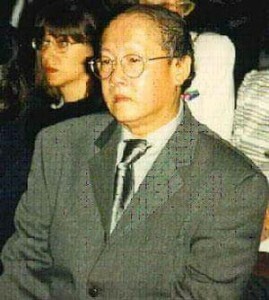 Bao Thang is the son of Bảo Đại and he claims the throne of Vietnam. He only became the pretender to the throne in 2007 after the death of his older brother. The Portuguese monarchy was completely abolished in 1910, which made life difficult for their king who didn’t die until 22 years later. 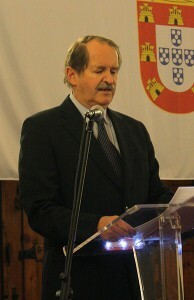 Today, Duarte Pio claims to be the rightful king of Portugal. He isn’t descended from the last king but he is the great grandson of king Miguel, who ruled from 1828 to 1834. 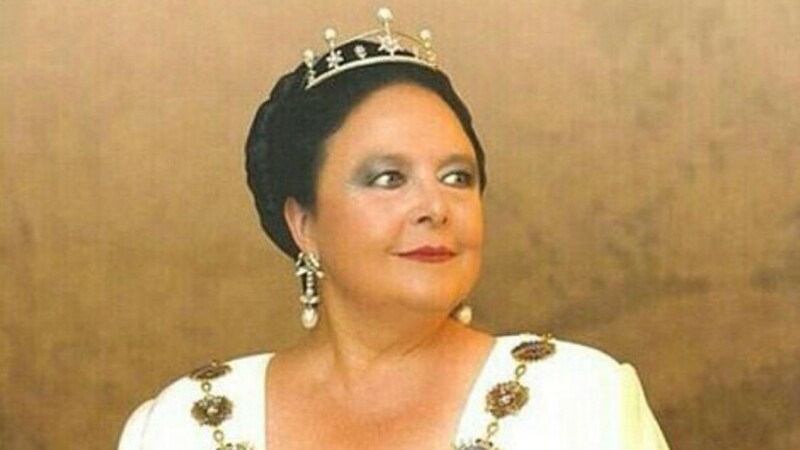 Duarte Pio is in a weird position as he is widely recognized as the heir to the thrown and Portuguese politicians usually being in favour of monarchism, there is no real movement to reintroduce the monarchy. And I find that confusing. 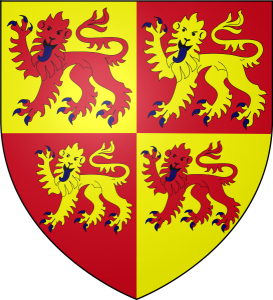 The Kingdom of Gwynedd was a strong Welsh kingdom founded in the 5th century after the collapse of Rome in Britain. It was located in Northern Wales and lasted for quite a while before finally being absorbed into Wales in 1216 AD. So the Gwynedd throne hasn’t existed for literally 800 years. Literally. Yet there is a man called Evan Vaughan who claims the throne. It’s a mad world we live in.